Trees can provide numerous benefits for you and your home. But to reap these benefits, you need to maintain and take care of them well. Keep in mind that unhealthy, poorly-maintained trees can cause you a lot of headaches down the line. Pruning and trimming are two important tree maintenance chores that need to be done regularly. Pruning refers to the process of removing a tree’s dead, loose, and decaying branches. When you prune your trees at the right time, you encourage their healthy growth. You also prevent any accidents that can happen from a dead or decaying branch inadvertently falling within or outside your property. When you trim your trees regularly, you prevent overgrowth from happening. You will then protect your home from overhanging branches close to your house or over public property. Remember, weak or decaying branches can be causes of breakage and accidental collisions especially during storms or windy weather conditions. Most types of trees require the equivalent of one inch of rainfall every seven to 10 days. Generally, a thorough soaking once a week is better than frequent but light applications of water. To know if a tree is getting a good soak, the water should penetrate the top 12 to 18 inches of soil which should cover most of the roots. Newly-planted trees need more water to stay healthy. Make sure they get 10 gallons of water per inch of the trunk diameter. 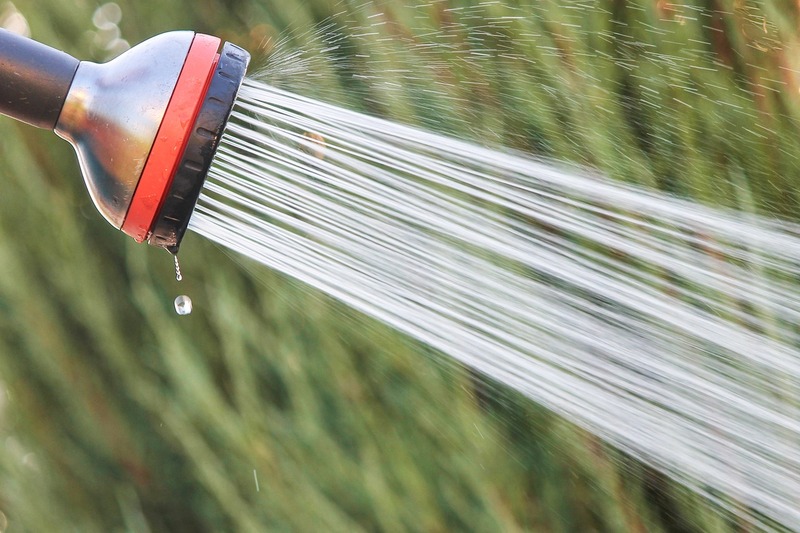 Once they are fully established, you can water them less frequently and follow the aforementioned recommended amount. Your trees are constantly competing with grass for water and nutrients. To help your trees get the right amount of nutrients, apply mulch to enrich the soil. Mulch will also help the soil retain water and insulate the ground around the tree from drastic temperature fluctuations. The amount of mulch you need to apply depends on the size of the tree. However, most tree bases require between three and 10 inches of mulch applied around the plant. When mulching trees, remember to avoid piling mulch near or around the trunk. Too much mulch can attract pests to your plants. English ivy, kudzu, and other invasive plants can weaken and kill trees. They do this by restricting the amount of sunlight the tree receives. Some invasive vines kill trees by adding immense weight, weakening and tipping them over. It is, therefore, important that you remove vines and other invasive plants growing on or near a tree. Take note that even if you keep invasive vines off the trunk, their presence above the roots can still damage your tree. Keeping a watchful eye for the start of any disease and presence of any pest is crucial in maintaining healthy, lush trees. The two most common tree diseases are rot and fungi. Fungi are typically the first signs of tree decay and rot, so they should be treated immediately. 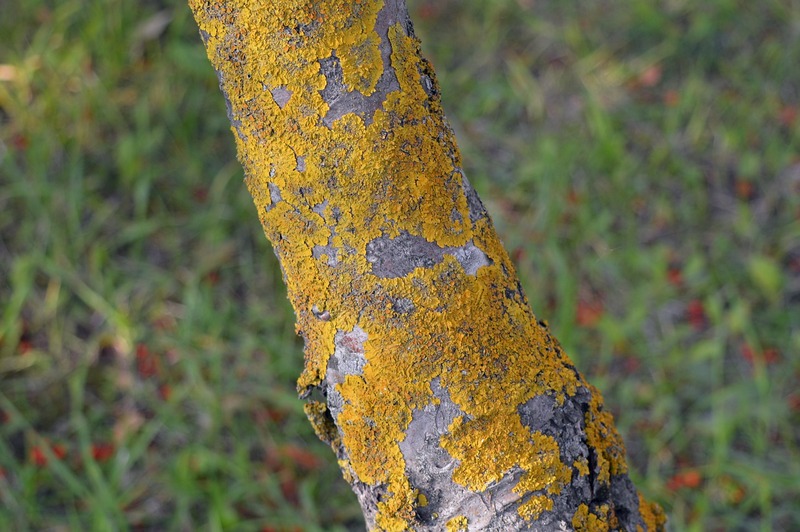 Once you see fungi on a tree, use a fungicide to eliminate the fungus and prevent it from spreading. Aphids and various species of beetles are some of the most destructive pests that can invade and damage a tree. To protect your trees, inspect them regularly, and be on the lookout for crawling and flying pests. If you see any pests, use an insect control formula to get rid of them. But if your efforts do not seem to be working, it is best to invest in a professional pest control solution. A trusted provider of lawn care services in Chesterfield, Virginia says that maintaining your trees will require a lot of time and hard work. However, these efforts will never go to waste since your trees will be healthy and lush. Having healthy trees will ensure your property always stays safe and appealing.